Last week, I named rysowAnia my Tolkien Artist of the Month. 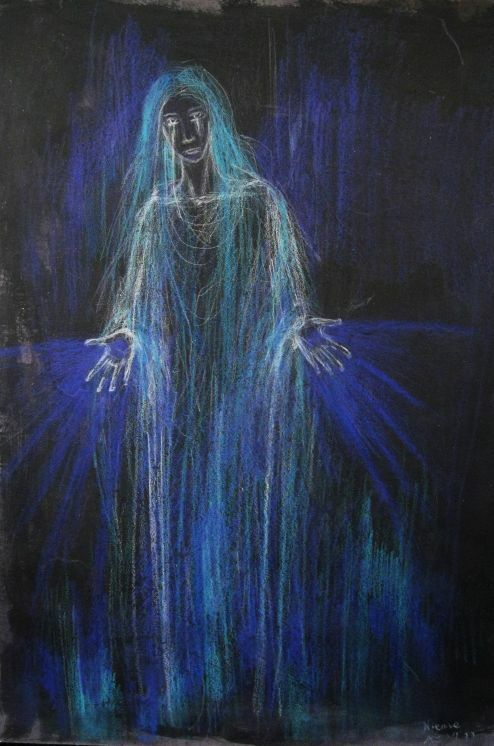 This week, I take a look at “Nienna“, her portrait of the weeping Vala. Tune in next Monday when I’ll feature another one of rysowAnia’s pieces. In the meantime, hop on over to her DeviantArt gallery and check out the rest of her work.